One of Silicon Valley's hottest startups remains under fire. On Tuesday, the U.S. Food and Drug Administration released two heavily redacted reports citing 14 concerns with the biotech startup. Two weeks ago, the Wall Street Journal published a damning expose about Theranos. Valued at more than $9 billion, Theranos says it has developed a revolutionary approach to blood testing. It has raised millions of dollars on its claim that its technology can "quickly process the full range of laboratory tests from a few drops of blood." The FDA's reports call the company's proprietary vial -- or "nanotainer" -- an "uncleared medical device." This tiny vial is designed to collect small amounts of blood from finger pricks. Further, the FDA says Theranos has been shipping the device across state lines -- between California, Arizona and Pennsylvania. The agency also cited Theranos for failing to adequately describe its procedures for addressing customer complaints. 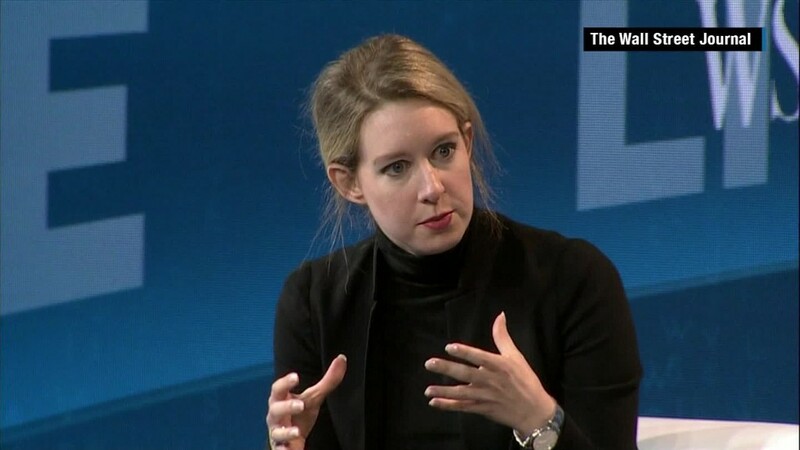 The Journal's original story, which started the firestorm of criticism, reported that Theranos is actually performing a limited number of blood tests with its own equipment. On Tuesday, Theranos reiterated that it voluntarily paused all but one of its blood tests using the nanotainer until it received FDA approval. "We believe that we addressed and corrected all the observations at the time of, or within a week of, the inspection and have submitted documents to FDA that say so," Theranos said in a statement. The FDA declined requests for further comment.